Can you love a serial killer? How would you know they were a serial killer? It could be your friend. It could be your lover. Do you actually know the people around you? Not some… but all of it? Well, I’m here to tell you… not everyone is who you think they are. And a smile can conceal a lot of secrets. Come and delve into the life of one of America’s most prolific serial killers. Learn how he finds his victims. Know what transpires between the time he meets them… and the time he kills them. 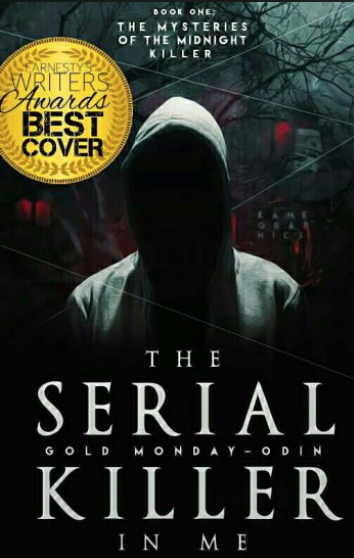 Read “The Serial Killer” here.